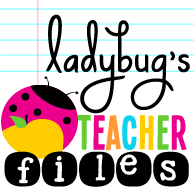 I am celebrating my favorite season today by linking up with Casey from Second Grade Math Maniac for her Happy Fall Y'all! Sale. 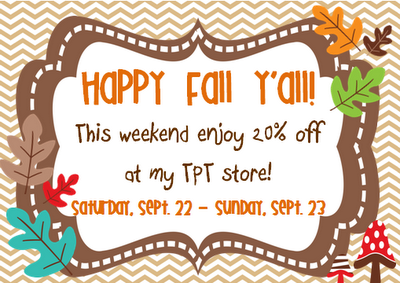 This weekend please enjoy 20% off at my TpT store in honor of this lovely season! I will be back next week to catch up on all the wonderful things that have been going on the past few weeks. :) Until then, be sure to link up with Casey below and Happy Fall Y'all!